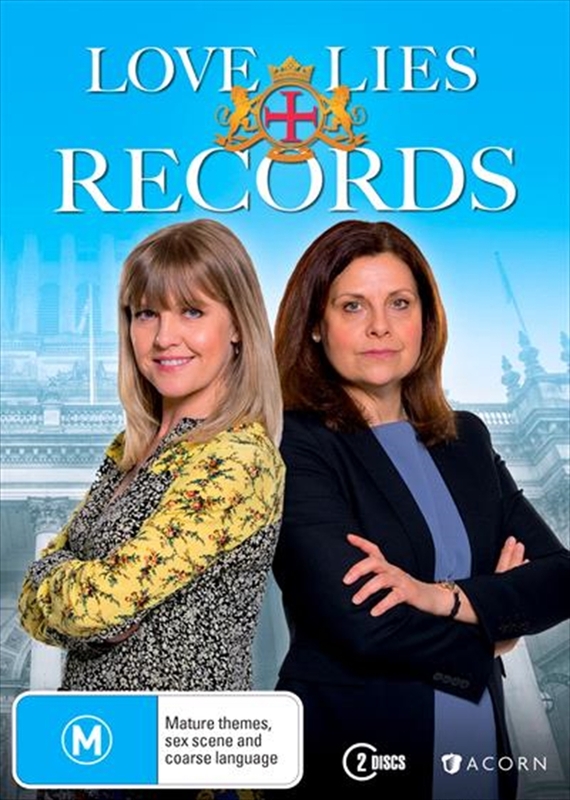 From the pen of BAFTA award-winning writer Kay Mellor (Band of Gold, Fat Friends, The Syndicate, In the Club), Love, Lies & Records follows Registrar Kate Dickenson as she tries to juggle her personal life with the daily dramas of births, marriages and deaths and the impact they have on her. After a dream promotion to the top job of Superintendent, Kate finds herself increasingly torn by the endless responsibilities of being a modern working mother. Her daughter's hiding suspicious messages on her mobile, her son hates her because she's bought him the wrong trainers and now her stepson's turned up unannounced to stay. As Kate tries to hold her work, life and relationship together, things go from complicated to impossible when a disgruntled colleague threatens to expose a secret from her past. This series explores how women in particular have to juggle their lives. Kate has reached the top of her profession but with everything she's worked for in jeopardy, can she sustain herself when it's not just her job that's on the line?